The polar bear – Ursus maritimus – lives in the Arctic Circle and is the largest living bear in the world. In some places is also called the Maritime Bear, as in the scientific name, due to the time it spends living in the water. An adult bear weights from 300 kg to 700 kg, is carnivorous - is fond of seals – and not territorial, unlike grizzly bears. 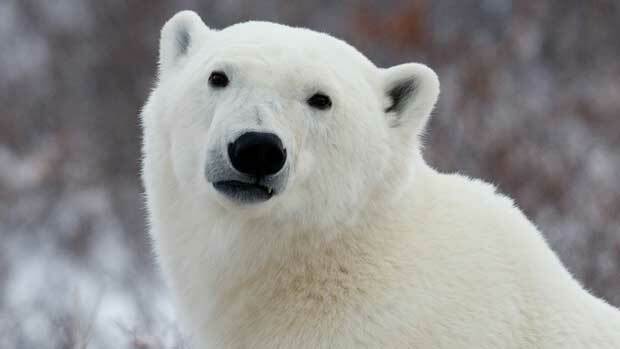 As a remarkably feature, the polar bear is white. 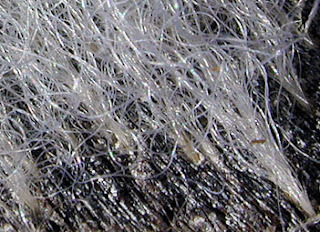 However, what is really white is only the fur, not the skin, which is in fact black. The whiteness– or rather the translucency - of the fur, is an adaptation to extremely cold habitats and also useful for camouflaging themselves in the snowy surroundings. Beneath these layers of fur, the dark skin is found as the best way to soak the sun’s warming rays. Polar bears are very important to some communities such as the Inuit, Yupik, Nenets, Russian Pomors and others. They use the fur for clothing, the meat, the fat as a fuel, and other parts of the body (heart, sinews, gallbladder). The only non-profitable part is the liver, which contains a high concentration of vitamin A that can be poisonous. The polar bear conservation status is currently considered as vulnerable because of habitat loss, climate changing and pollution.